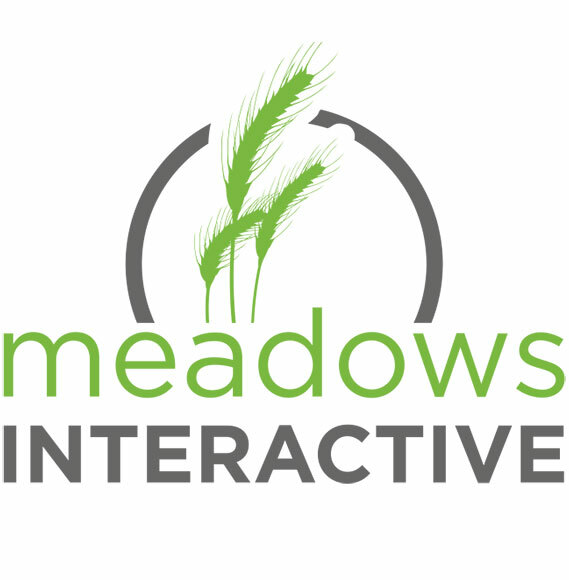 A look at the many services that Meadows Interactive offers. Contact us to learn more. Interested in learning more? Contact us today or call (805) 703-3372 for a free consultation.